One of the solid proven pillars of the Cannabis scene. It has the possibilities to find all you ever wanted in a breed...yield, flavor, look, resin production and a treat for those who like to make hash. 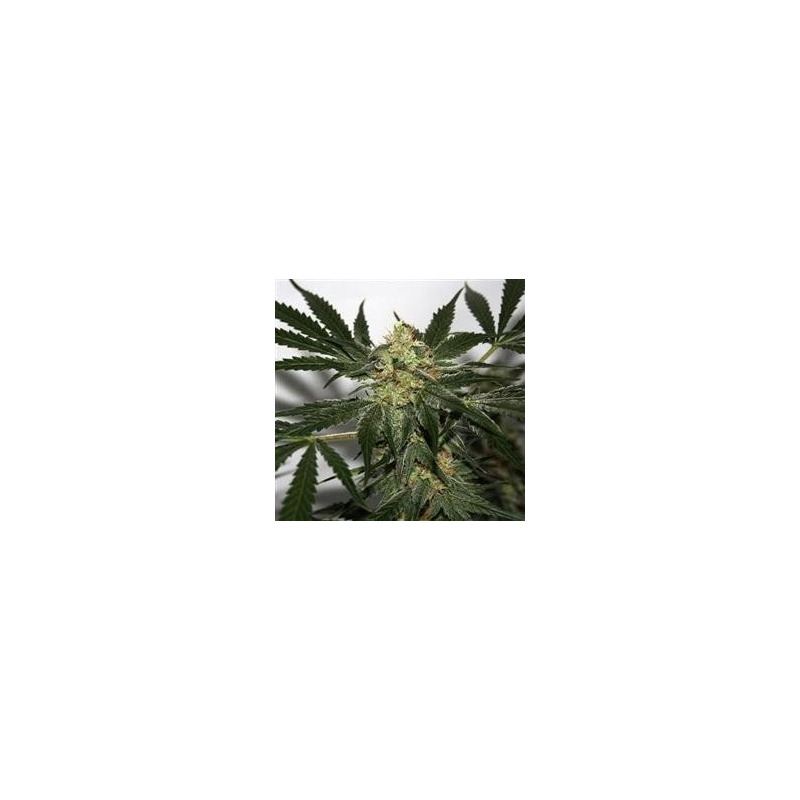 Not as prevalent as it was in the 1990s but only due to it taking a little longer in flowering than the commercial indicas, however this plant is no comparison to them as it is in a league of its own. It will go down well with medical patients and can be rather cereberal in effect, but it is a must do breed and highly recommended from MNS camp. Expected yield: expect to see between 350-500 g per m2 for indoor. 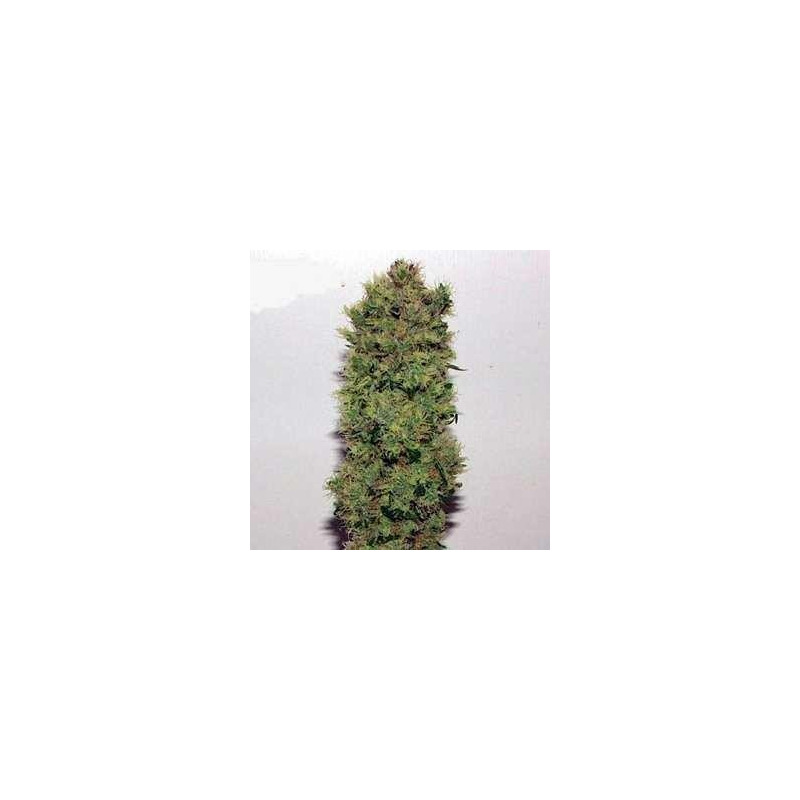 For outdoor it really depends upon length of time in the vegetative stage but the plant can do exceedingly well with 500 plus grams expected per plant outdoors. Flowering period: Indoor flowering can vary a little and expect it to be between 9-11 weeks. Northern Hemisphere it would finish in November, but you may find a phenotype that finishes well inside this date. In the southern hemisphere we would expect it to go May-June. Recommendations: For the experienced growers to the most advanced cultivators. A highly valued end product from the past.